We are all looking forward to a great competition this weekend! Below you will find a schedule, as well as some additional event information. Workouts have been posted to our website and facebook page. All competitors must check themselves in to sign our waiver, get your team number, and collect your athlete bags. Members of the same team do not have to check-in at the same time. Saturday and Sunday check-in starts promptly at 7:00am and ends promptly at 8:00am. 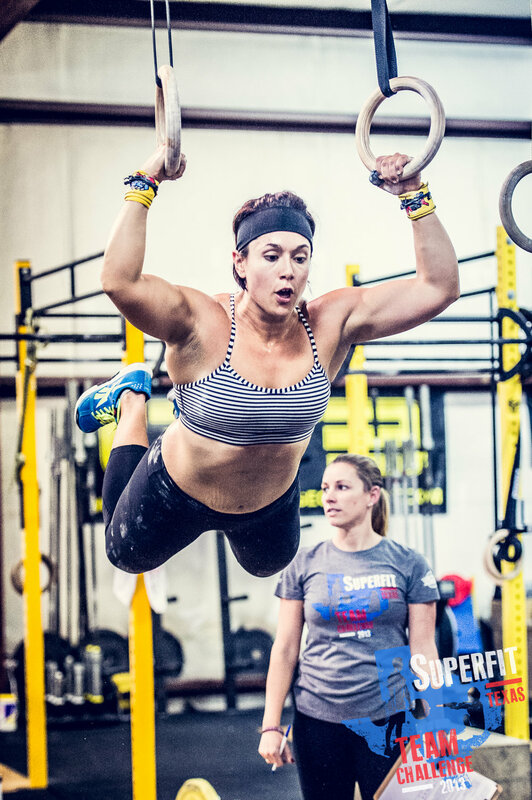 SuperFit Forney Gauntlet is 2 days of competition, with Master’s and Novice teams competing on Saturday and RX teams competing on Sunday. Each day of competition will be comprised of 3 events with a Final Workout for the top 3 teams in each division. SuperFit wouldn’t be nearly as awesome without our event sponsors providing us with equipment as well as swag for our athlete and winner bags. Stop by our sponsors and vendors tables to check out the great companies we have partnered with. Team SuperFit Forney Gauntlet Hopper Apparel Co., MDUSA, NutriForce Sports, TherOmega Sport, Journal Menu.